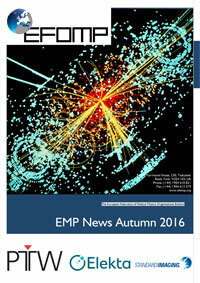 If you want to receive the EMP news you can subscribe to our mailing list. 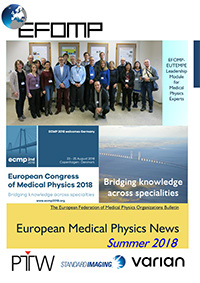 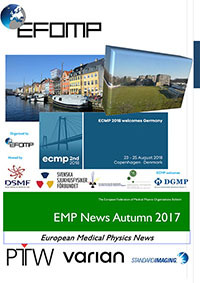 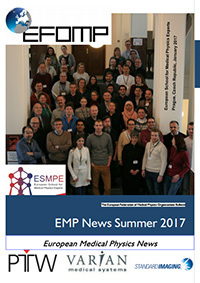 If you would like to advertise in the EMP news please contact the Communications & Publications committee pubcommittee@efomp.org. 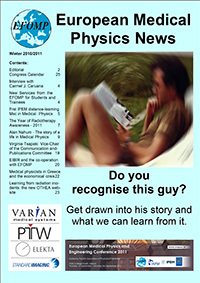 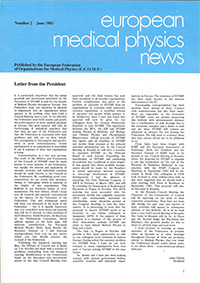 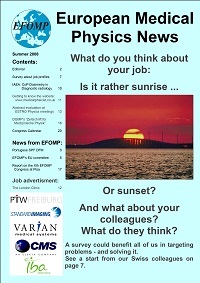 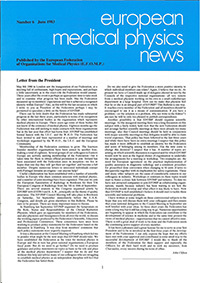 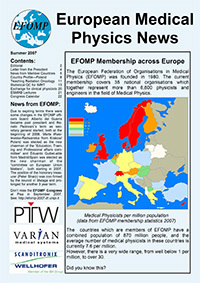 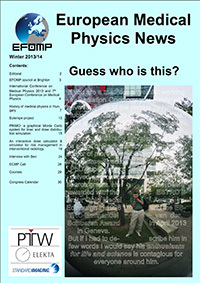 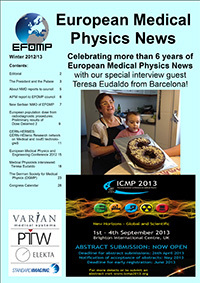 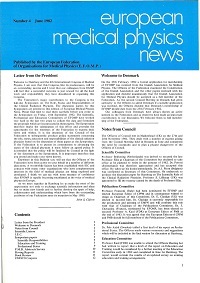 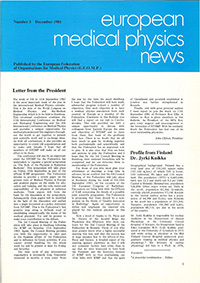 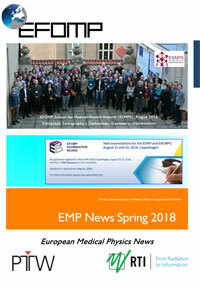 We are always looking for Europe-wide contribution to the EMP News. 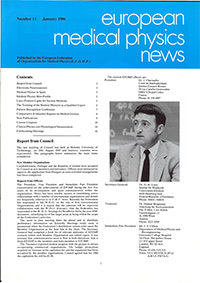 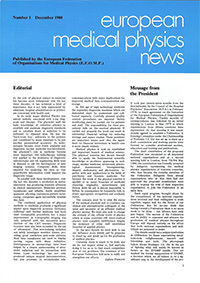 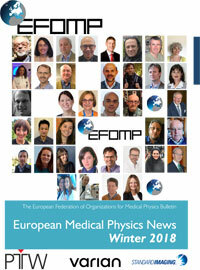 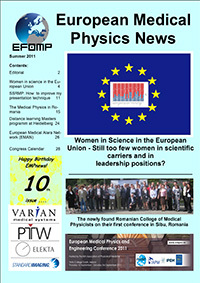 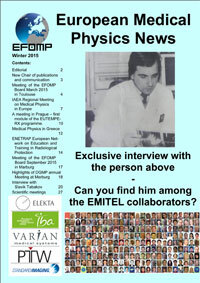 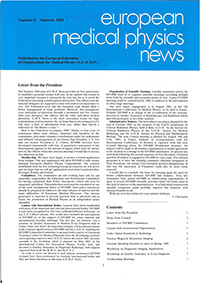 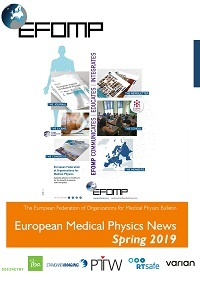 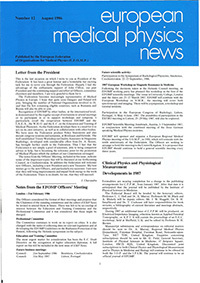 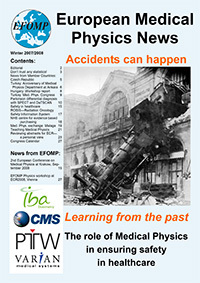 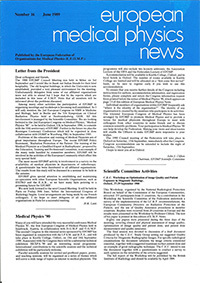 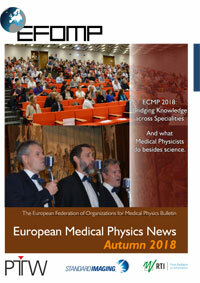 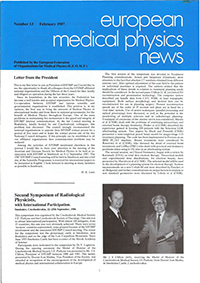 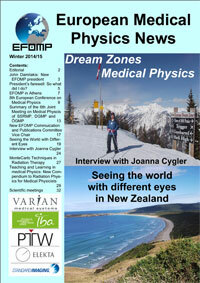 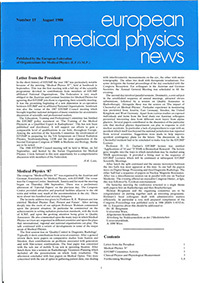 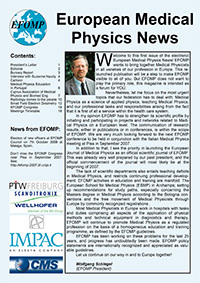 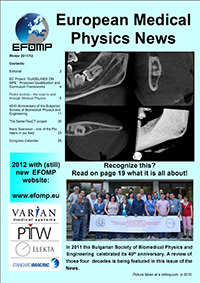 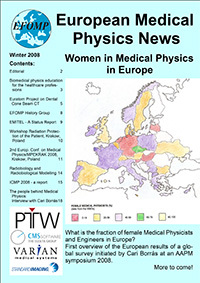 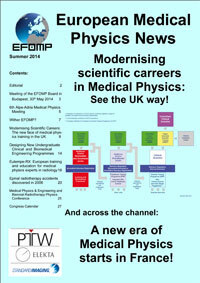 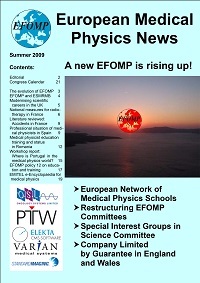 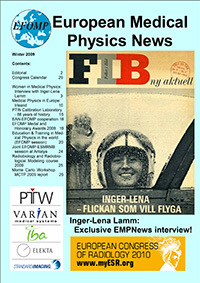 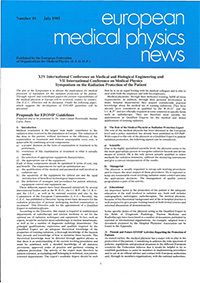 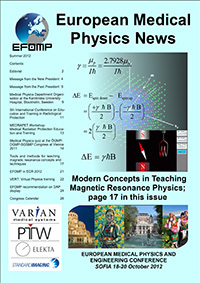 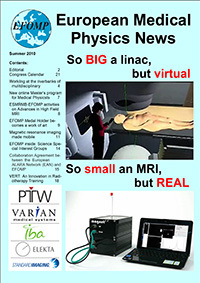 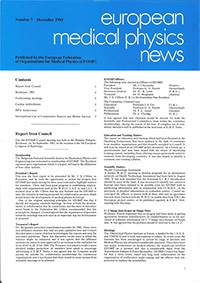 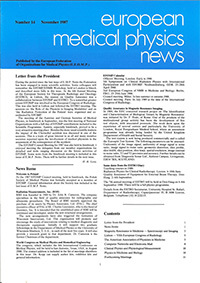 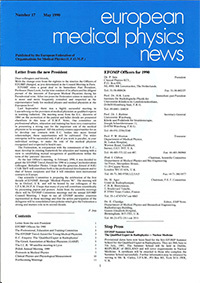 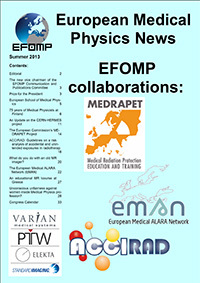 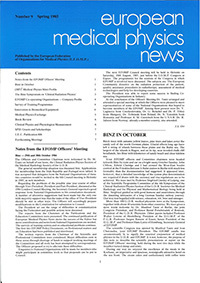 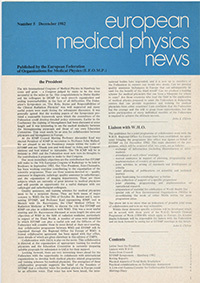 Articles should be sent to the Communications & Publications committee pubcommittee@efomp.org.